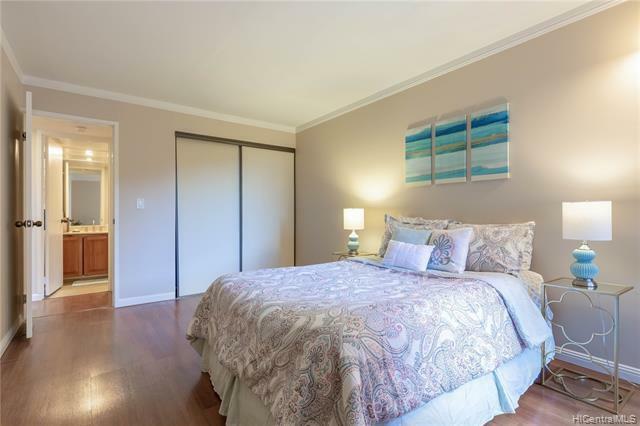 NEW LISTING in prestigious Dowsett Point. 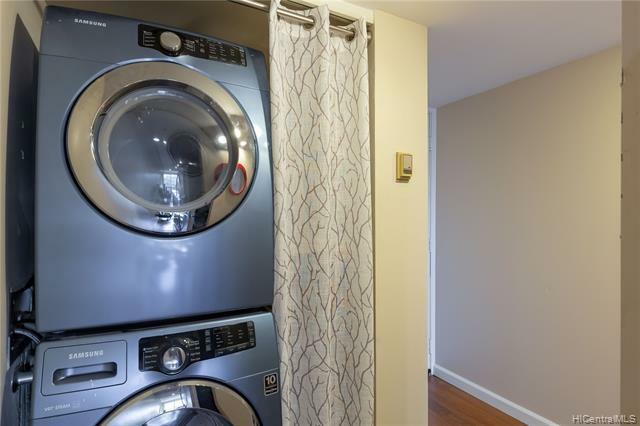 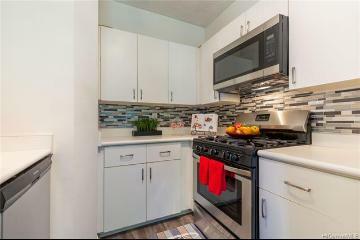 This rarely available 1 bedroom/1 bathroom includes Granite kitchen counter tops, fresh paint through out, ceiling fan, laminate flooring and full-size washer & dryer. 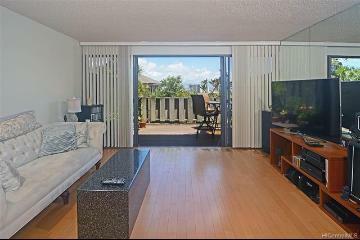 Relax in this secure, peaceful environment with natural light from its full-sized windows and leave your worries behind. 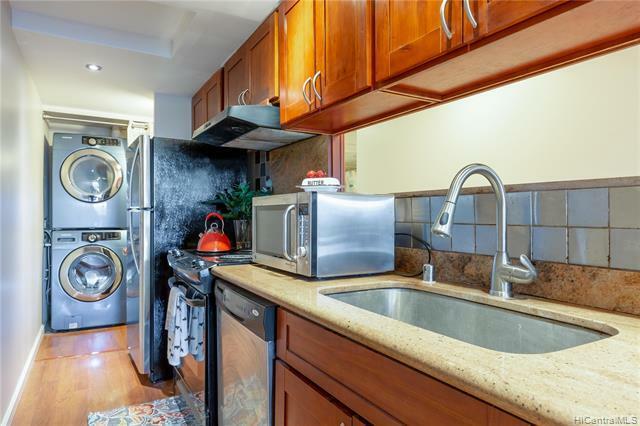 Easy trips from the grocer with your covered, secured parking stall steps away from your front door. 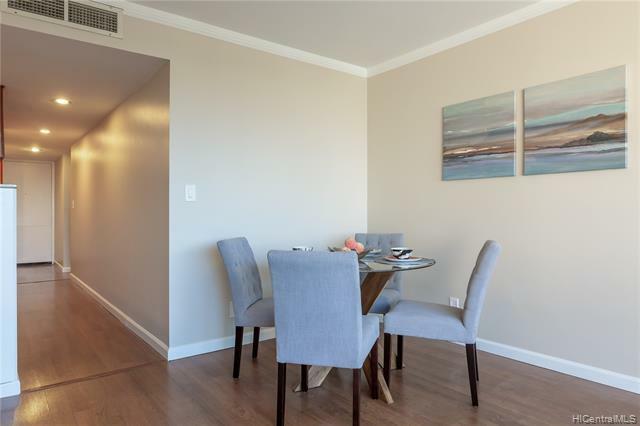 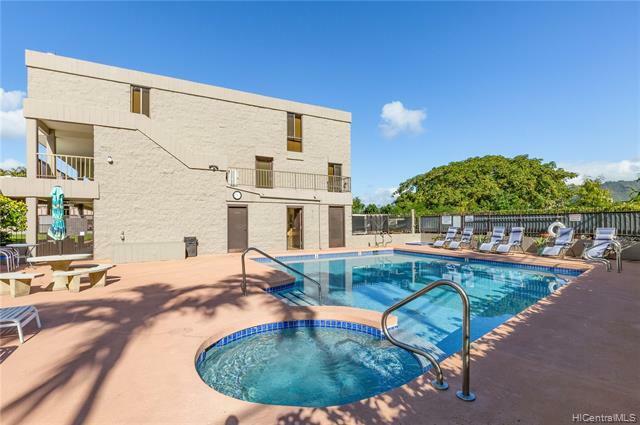 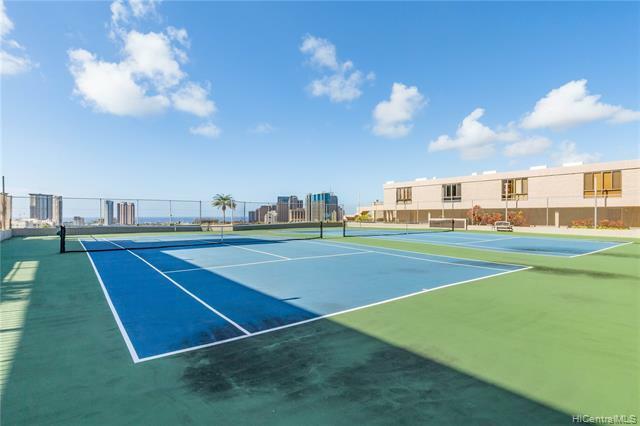 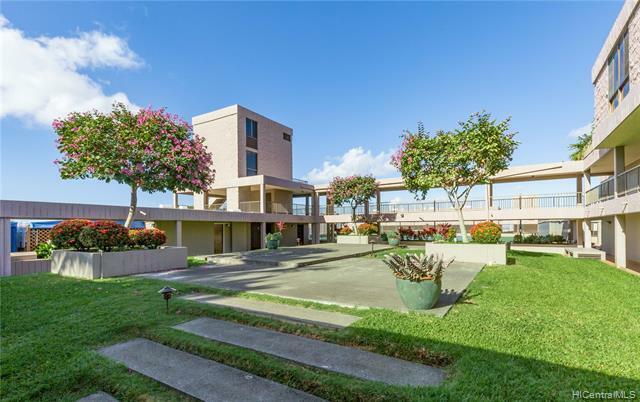 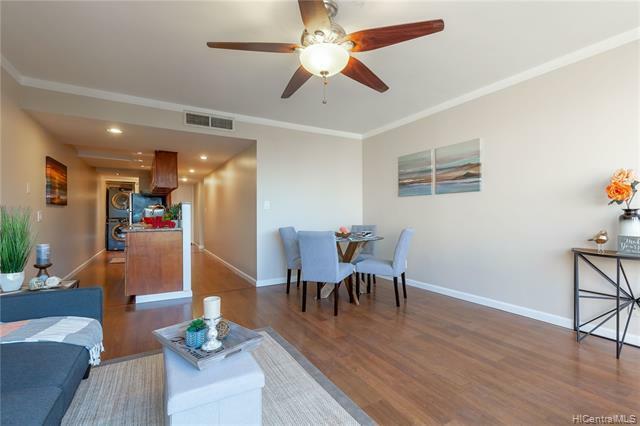 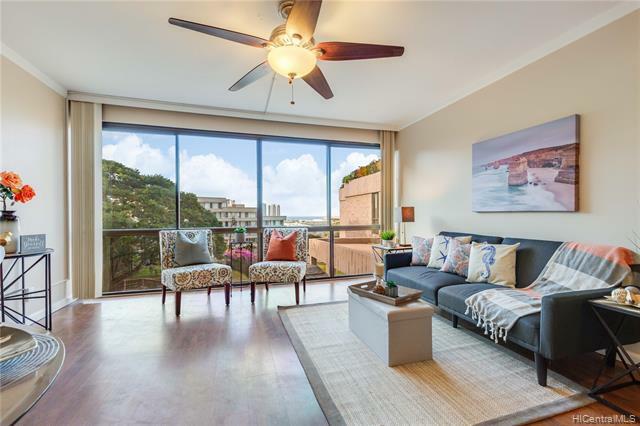 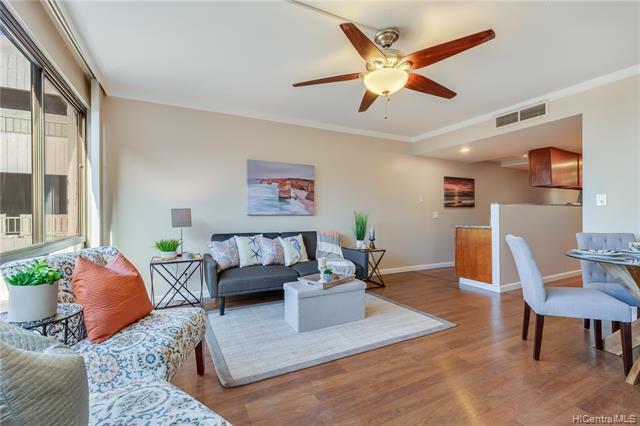 Dowsett Point is pet-friendly with great amenities including tennis courts, pool, spa and its location is very convenient to Downtown Honolulu, Ala Moana Shopping Center, Blaisdell Center, highway access, schools, hospitals and much more! 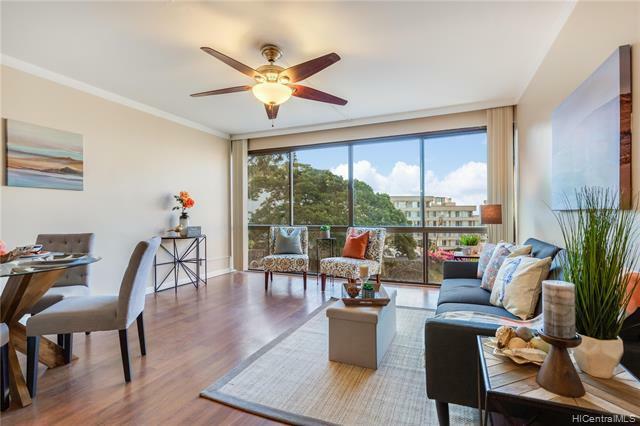 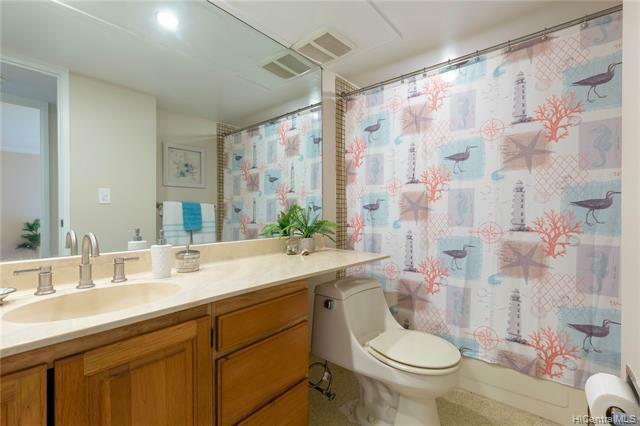 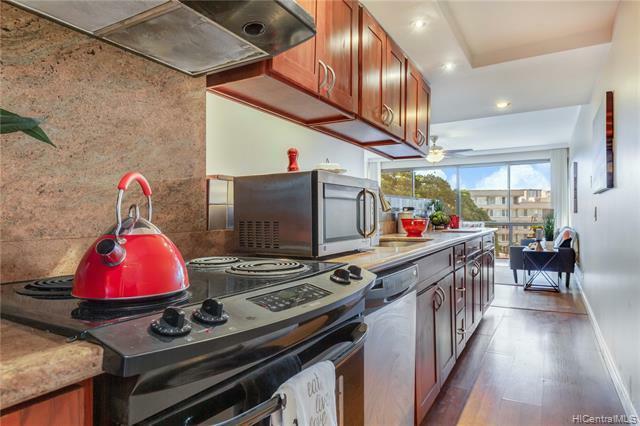 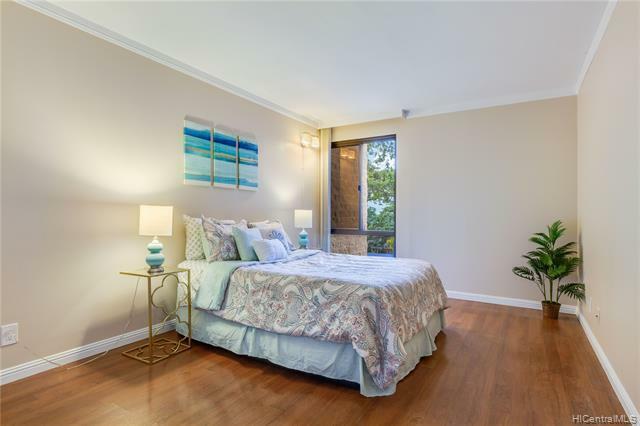 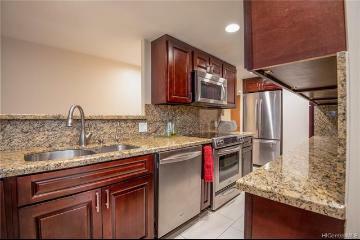 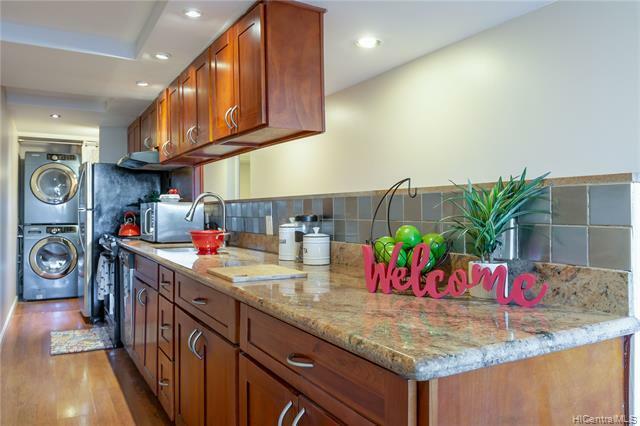 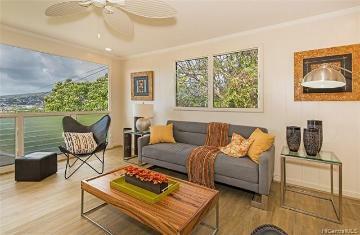 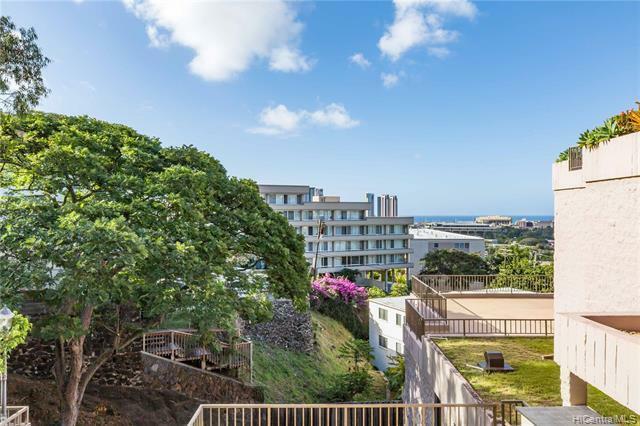 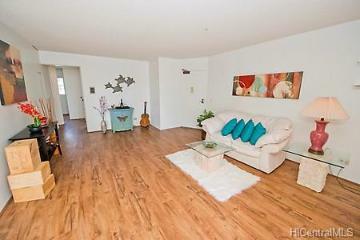 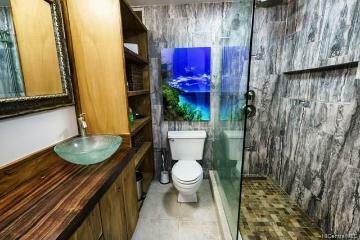 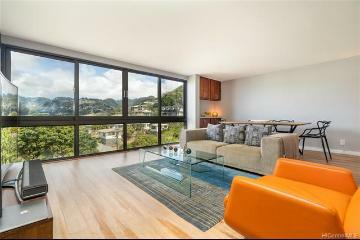 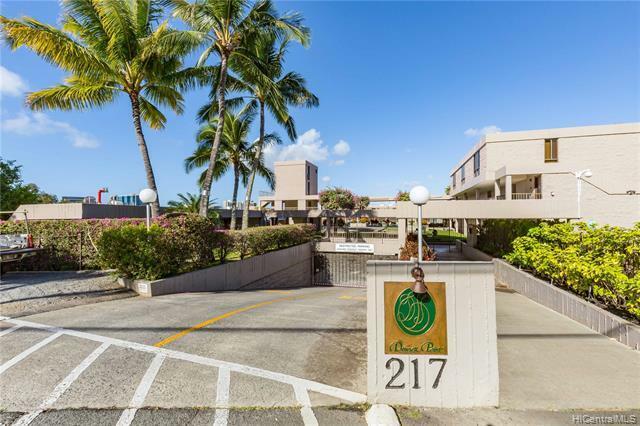 217 Prospect Street B4 Honolulu 96813 is listed Courtesy of Coldwell Banker Pacific Prop. 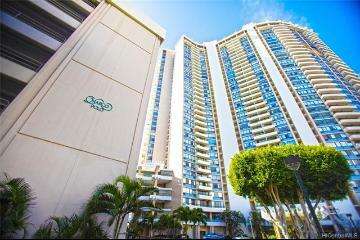 217 Prospect Street, B4, Honolulu, HI.